1731 - Birth of Italian violinist Gaetano Pugnani in Turin. 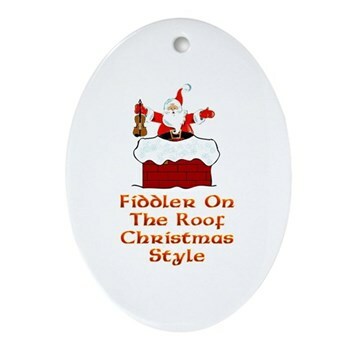 Learned from Tartini and taught Viotti. 1743 - Premiere of G. F. Handel's Dettingen Te Deum and Anthem at the Chapel Royal, St. James's Palace, in London. Composed to celebrate the safe return of George II to England following victory over the French in Bavaria. 1750 - Birth of Austrian composer, violinist and violist Anton Thadäus Johann Nepomuk Stamitz in Nemecky Brod. Son of Johann Stamitz. 1821 - Schubert's song Death and the Maiden was published. It was later expanded to chamber piece. 1855 - First US performance of Johannes Brahms's orginal Piano Trio No. 1 in B with violinist Theodore Thomas, cellist Carl Bergmann, and pianist William Mason, at Dodworth's Hall in NYC. 1896 - Premiere of Richard Strauss's Also Sprach Zarathustra. The composer conducting in Frankfurt. Click here to hear USAF Heritage of America Band play the Einleitung (Introduction) portion of Also Sprach Zarathustra..Click here to visit their website. They have lots of music online that you can listen to. 1967 - The Beatles' Magical Mystery Tour album in the was released in the U.S.
1970 - George Harrison released his solo album All Things Must Pass. 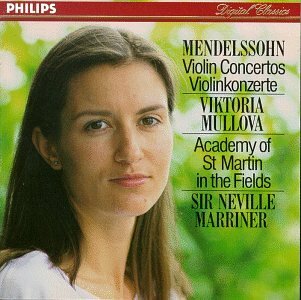 Violinist Victoria Mullova left the USSR twenty years ago. She decided to leave her country to become free. She and her boyfriend, Vakhtung (a conductor) decided to apply for visas to leave the country. At that time it was not common for couples to receive exit visas. One or the other could leave. Victoria applied for her visa in Moscow, Vakhtung applied for his visa in Kharkov, so authorities did not see the connection. The decision to leave was due to a hunger for freedom and the desire to be master of one’s own fate. “The main thing was just to get out. I just wanted one thing – freedom. My decision was thoroughly thought-out,” Mullova says. She didn’t even count on continuing her musical career in the West. Mullova had just finished her studies at the Conservatory. In spite of the fact that she had won both the Tchaikovsky and Sibelius Competitions there were no concerts available for her there. So she said she wanted to go on tour. On the first free day while on tour, Mullova, leaving the State-owned Stradavarius on the hotel bed, jumped into a taxi and together with Vakhtang crossed the Swedish border. For two days the couple hid out in a hotel room, not even going down to the reception desk, which was good becuause a picture of Mullova was on the front page of every Swedish newspaper. When they contacted the US Embassy, they were quickly taken to the United States and within two days were freely walking the streets of Washington D.C. Soon Mullova had a manager, contracts and was performing. The BBC spent a year following her around shooting a film about her. Mullova is not typical. Despite her world renown, her full schedule of tours and intensive studio work, she neither has a computer nor an e-mail address. “For the time being I’m holding out. Life is so short that it’s better to spend your time with your kids out in nature somewhere, rather than sitting at the computer,” maintains Victoria. Mullova and Vakhtung are no longer together. She has formed a family and tries to arrange her tours such that after a month on the road, she spends a month at home. During school vacations the entire family goes to Lapland to ski or to the sea, to an island somewhere. Mullova settled in London with her husband and three children. She continues to perform as a welcomed guest at the largest music festivals and concertizes around the world. Trained as a classical violinist, she now experiments with music ranging from jazz to authentic presentations of baroque music. 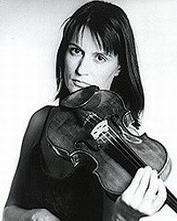 Victoria Mullova was born November 27, 1959. Viktoria Mullova studied at the Central Music School of Moscow and at the Moscow Conservatoire. Her extraordinary virtuosity captured international attention when she won first prize at the 1980 Sibelius Competition in Helsinki and the Gold Medal at the Tchaikovsky Competition in 1982. A Good Biography about an American Music Icon. Leonard Bernstein - Reaching for the Note. 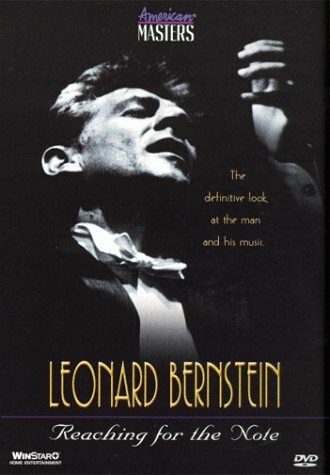 A Superb Companion to Bernstein's Young People's Concerts Collection. Can You Guess? 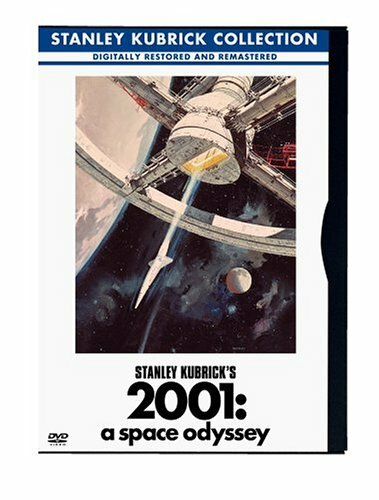 The movie 2001: A Space Odyssey (working title Journey beyond the Stars) makes use of the Einleitnung portion of Wagner's Also Sprach Zarathustra. The movie is about a trip to another planet in our solar system. Can You Guess which planet? The trip was to Jupiter!